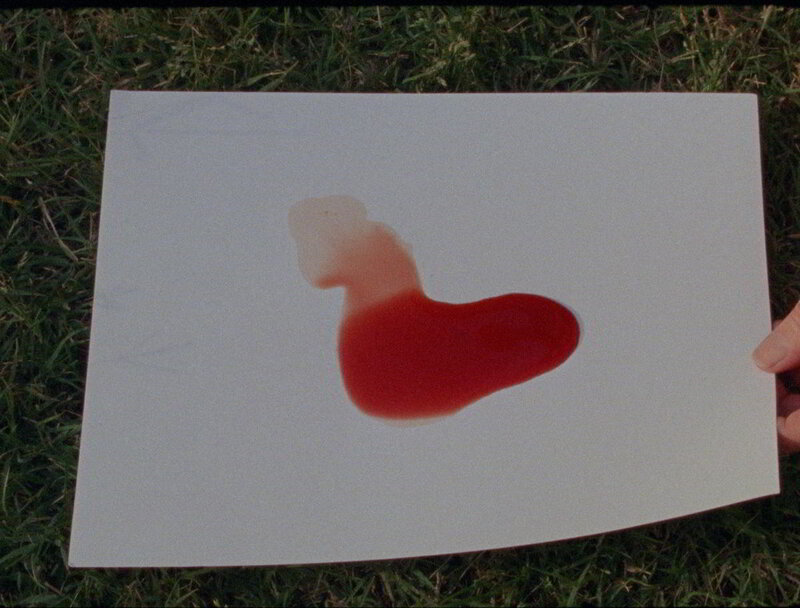 Laida Lertxundi received a MFA from the California Institute of the Arts and a BFA from Bard College. She has had solo screenings and exhibitions at the Museum of Modern Art, NY (2017); Tate Modern, London(2016); Vdrome (2014); La Alhondiga, Bilbao (2014); and Marta Cervera Contemporary, Madrid (2013). Her work has been featured in the Made in L.A. Hammer Biennial (2016); Bienal de La Habana, Cuba (2015); Al’s Grand Hotel, Frieze Projects, New York, (2014); LIAF, Biennial, Norway (2013); the Lyon Biennale (2013); and in the Whitney Biennial, Whitney Museum of American Art (2012). Lertxundi’s films have screened in museums, festivals, and galleries, including most recently at the ICA, London (2016); Temporary Gallery, Köln (2016); Grazer Kunsterein (2016); White Chapel Gallery, London (2015); Glynn Vivian Gallery, Wales (2015); National Gallery of Art, Washington D.C. (2015); Museo de Arte Moderno, Medellin, Colombia (2015); LUX, London (2014); Kunsterein, Hamburg (2014); International Film Festival Rotterdam (2010,11,12,14,16, and 2017); New York Film Festival (2007-2015); Edinburgh International Film Festival (2014); BAM, Brooklyn (2014); MAK Schindler House, Los Angeles (2014); PS1 MoMA (2013); Museum of Contemporary Photography, Chicago (2013); Baltimore Museum of Art (2013) and Galerie Gregor Staiger, Zurich (2012.) She teaches in the Fine Art and Humanities programs at Art Center College of Design in Pasadena.